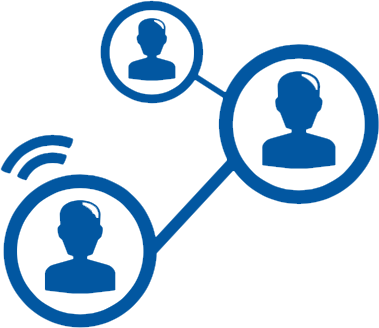 The Panama Business Club is an open forum for professionals doing business in Panama. 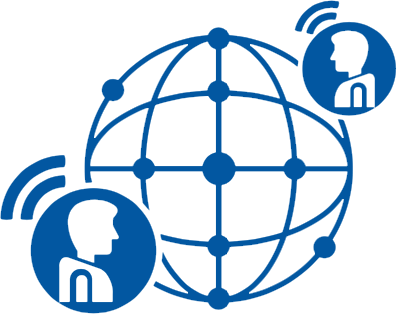 Through regular meetings and events, the Club strives to improve connections between Panamanian and International companies and their employees, allowing for organic relationships and opportunities to grow. Meet other qualified members of the business community in a professional but relaxed setting at our monthly events. Get introduced to trustworthy experts from industries and professions by shared contacts that can help you qualify. 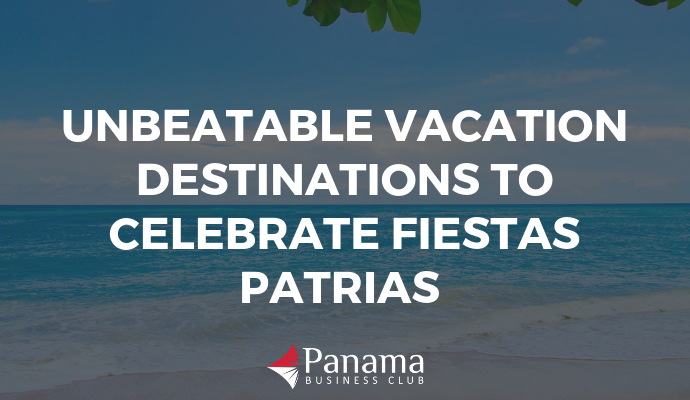 Join us at events where experts share insights into all aspects of doing business in Panama. And read our insights here. Meeting people at the Panama Business Club has been a great way to learn about the local economy from a diverse group of professionals. It’s always surprising to find people from all corners of the world, working from and in Panama. The Panama Business Club has been invaluable for meeting other professionals and strengthening relationships. It has also been great for identifying opportunities and better understanding the local economy. Bringing people together through the Panama Business Club has given our team a chance to break out of our core industry and hear from other executives about what's happening across Panama. It has been a great experience overall! We take building relationships seriously, aiming to always provide a positive environment for like-minded people to connect and get to know one another. That’s why our bi-monthly business cocktails are one of the best networking opportunities in Panama. 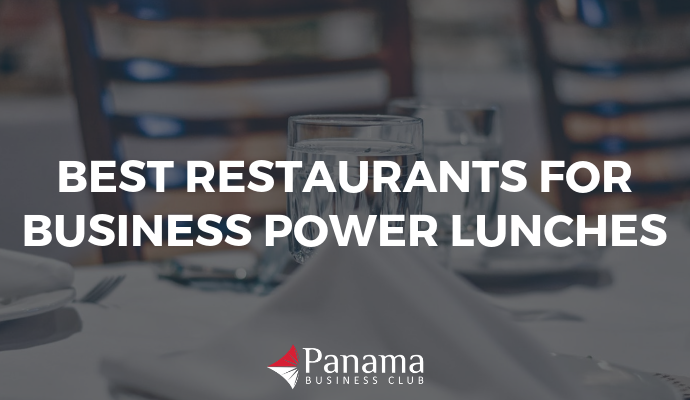 They provide businesses and their senior leadership with the chance to meet and interact, improve connections, and identify new business and investment opportunities across Panama. If you are doing business in Panama, representing a foreign corporation with offices here, or are a private investor or executive based in Panama, the business cocktail hour is a great way to meet and talk to like-minded people. 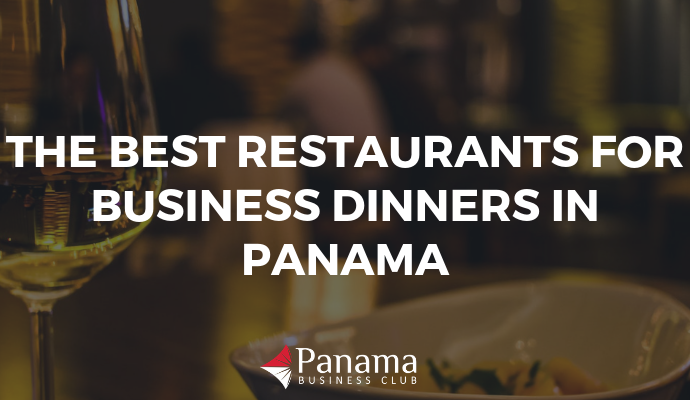 The Panama Business Club was founded on the principle of networking. We exist to provide a venue for connection and dialogue among members of the Panamanian business community. And as Panama continues to be the business hub of Central America, we will continue to be here to support those businesses that call it home.